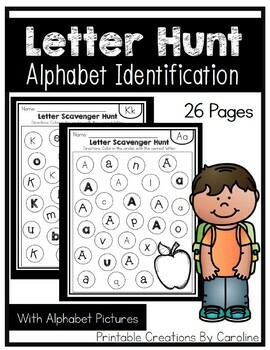 One page for every letter of the alphabet. 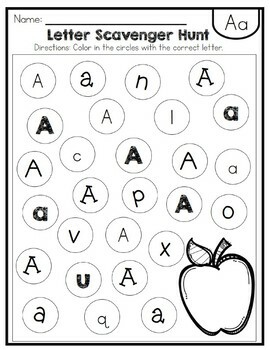 Let's your students color in the circles as the find the correct letters. 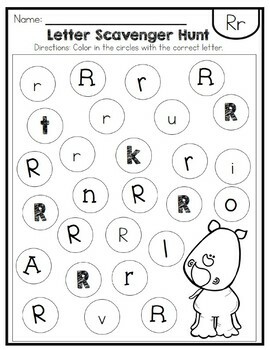 They can even color in the beginning sound picture on each page. 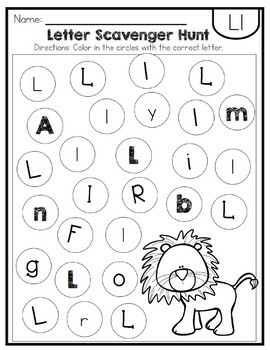 Great for whole group, small group, intervention, homework, or peer tutor.